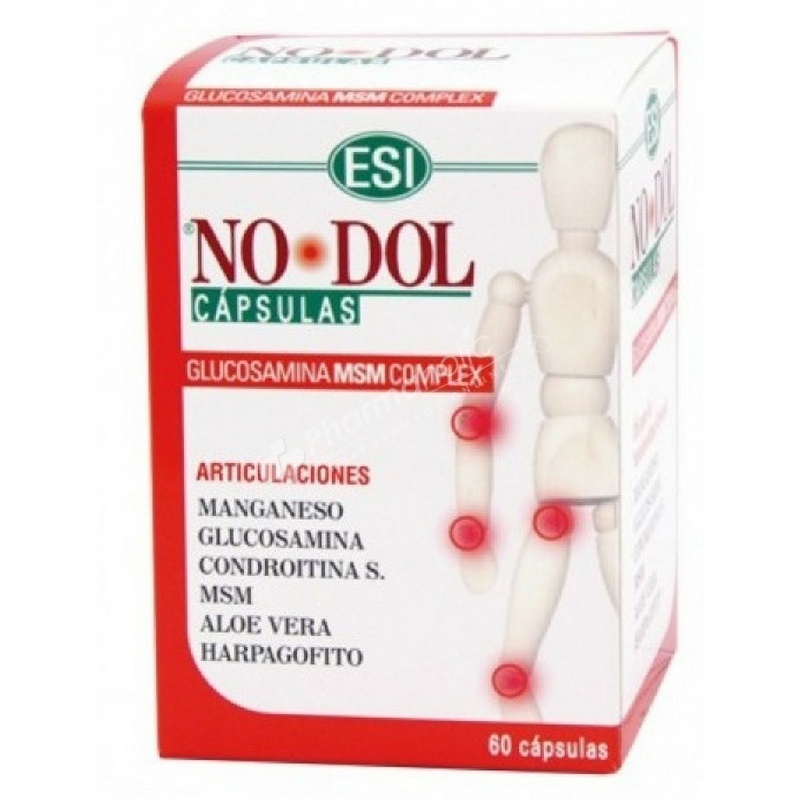 Nodol Capsules, is a Nutritional supplement with standardized vegetable extracts. Recommended in cases of joint pain, cartilage injuries, pain and stiffness from the osteoarthritis. Nodol, is a Nutritional supplement with standardized vegetable extracts. Gluten free, milk derivatives free, lactose free, no added sugar, no added preservatives, no artificial flavouring, no artificial coloring, No-OGM. 2 capsules a day with plenty of water. This product can be used on a daily basis together with NODOL cream. keep out of reach of children under 3 years of a ge. Doi not exceed the recommended daily dose. Supplements are not subsidiaries of a varied and balanced diet and healthy lifestyle.